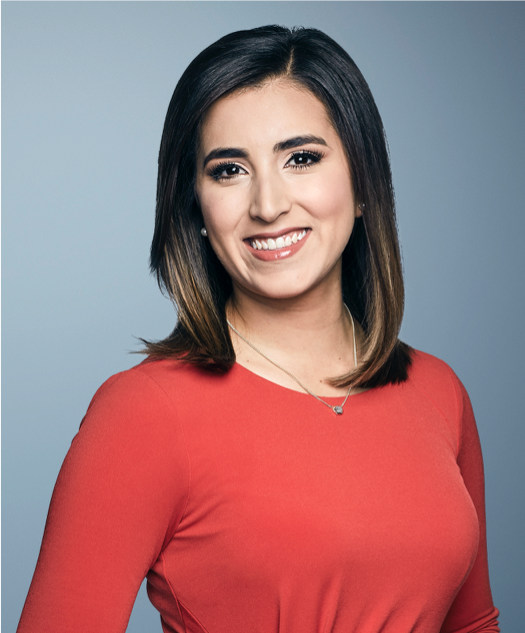 Camila Bernal joins CNN Newsource as a bilingual national correspondent based in Washington, D.C. Bernal will deliver live English and Spanish language reports and digital content for CNN Newsource’s 1,000+ local news partners. 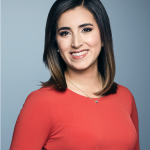 Bernal joins CNN Newsource from KRON in San Francisco, California where she was a general assignment reporter. She previously reported and anchored for CBS Austin/Telemundo Austin in Texas; KMID in Midland, Texas; and NBC-Latino in Miami, Florida. In addition to shooting, writing and editing her stories for television and digital, she has focused her reporting on immigration, politics, and the oil and gas industry. Bernal is a member of the National Association of Hispanic Journalists. She graduated from Florida International University with a Bachelor of Science in Mass Communication with a concentration in Journalism and a Minor in International Relations. While in school, she was a reporter for the South Florida News Service, covering community news for The Miami Herald, The Sun Sentinel and The Palm Beach Post.